The wildflower paradise. June 15, 2017. 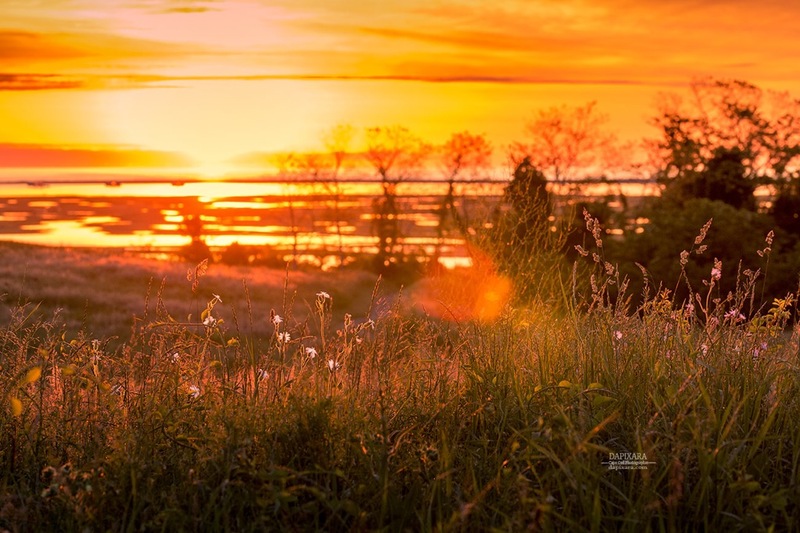 Sunrise and wildflowers at Cape Cod National Seashore in Eastham. © Dapixara photography.